Enterprise blockchain adoption is not as widespread as you may think. A 2017 study found that 28% of large companies are considering using blockchain technology, yet only 3% actually are. Enterprise companies are rushing to jump on the bandwagon without fully understanding the power of its application. Blockchain isn’t just a trend, it’s a technological concept that has the power to, potentially, change the way businesses operate around the world. If a large company wants to maximize the potential of blockchain they must understand it on a conceptual level. Blockchain is an openly distributed ledger that encourages peer-to-peer management of funds, assets, and data. Its inherent transparency and open source nature are what compels developers and Enterprise companies alike to consider it for their next big project. Let’s get set one thing straight — blockchain isn’t bitcoin. The popularity of cryptocurrencies leads most people to understand blockchain as Bitcoin. Lack of understanding is the largest hurdle when it comes to large-scale adoption of enterprise blockchain. “Many companies are conflating the white-hot interest level in speculative activities associated to the release of private-label cryptocurrencies with the underlying broad utility and applicability of Blockchain,” says Graham Leach, Managing Director at Remediare. The launch of tokens and ICOs are frequently the top pieces of breaking blockchain news. As a result of the fervor, we are seeing dozens, maybe hundreds, of last-ditch efforts like KodakCoin and Crycash from companies struggling for relevance. However, Sapoff thinks there are many great ICOs in the works. 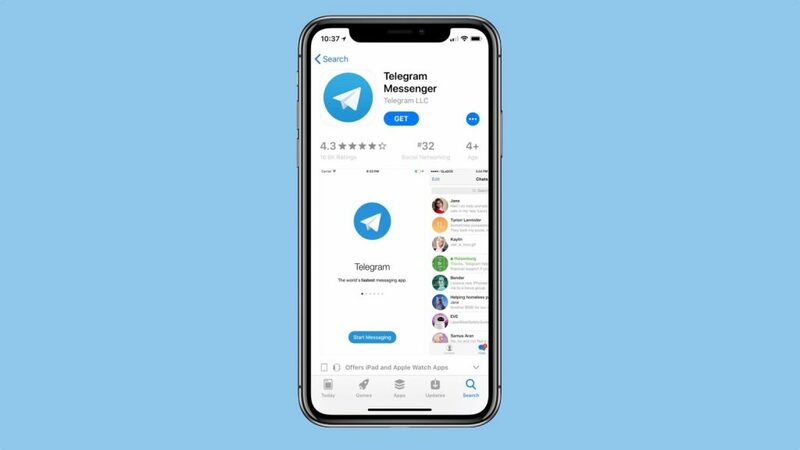 Telegram, a distributed messaging app now developing blockchain architecture, has already raised $850 million ahead of their public ICO. Sapoff considers this legitimate, as Telegram has been ahead of the curve, as they’ve been operating with a distributed and encrypted infrastructure for years prior to the blockchain boom. The interest in blockchain stems from a legitimate interest in cryptocurrencies. 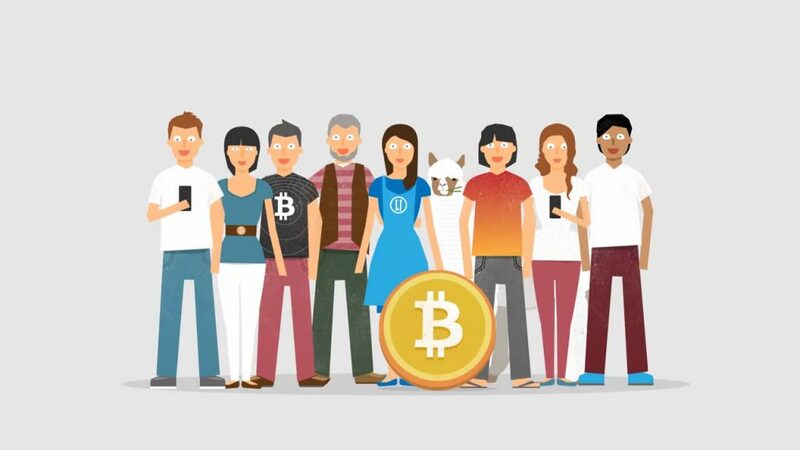 A 2018 survey found 5% of all Americans own bitcoin and make up roughly 50% of all Bitcoin owners. Bitcoin’s ascent into the cultural zeitgeist and the complexity of blockchain gives credence to the idea that not all Bitcoin purchasers, or even miners, can explain this tech on a professional level. If that’s the case, then where can enterprise companies turn for expertise? The urge to adopt blockchain as a marketing ploy to appear ahead of the times is tempting for many companies. In the long run, shallow attempts to capitalize upon the trend of blockchain will do no good for a company. Long Island Ice Tea’s rebranding to Long Blockchain was a charming way to increase shares and make headlines, but it’s a transparent, short-term cash-in. Fortune 500 company IBM is running ads for blockchain services. They even have a Twitter profile and landing page tailored to blockchain. They make it easy for visitors to their site to set up phone calls and conversations, and they have certifications ensuring they know what they are talking about. They openly state they are using Hyperledger for their blockchain. Yet, we see no projects or acquisitions out of IBM. Why is this? WHO ARE THE BLOCKCHAIN EXPERTS? Blockchain doesn’t have the easily understandable “do it once and you’ll get it” appeal of VR or AR. It is a truly complex system that requires thousands of hours to fully comprehend. If that’s the case, then who really understands blockchain? Students, according to this article. 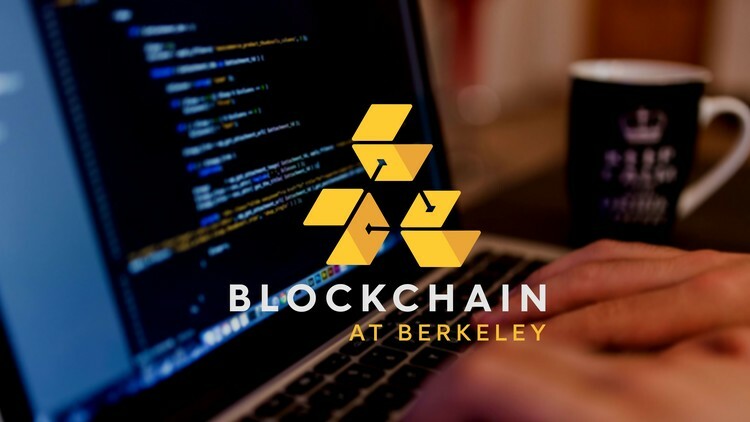 In recent years UC Berkeley, MIT, and Duke all launched blockchain clubs on campus. Many college undergrads are building their own products on blockchains or starting their own consultancies. How do we know what enterprise Blockchain experts look like? There is no universally recognized certification or degree to prove this knowledge. For Sapoff this comes in the form of understanding through intention. “Good ideas understand the potential of blockchain to give the decision making power back to the people,” Sapoff comments. Decentralized prediction market Augur delivers on this potential. Augur, featured in Forbes, uses a decentralized ledger and smart contracts to lower fees and prevent market operator manipulation. Peer-to-peer Ethereum trading platform Airswap has been covered by the New York Times and Bloomberg. They offer a service where users can easily and freely swap and diversify their token portfolios, a vital tool when new tokens and currencies are being created every day. 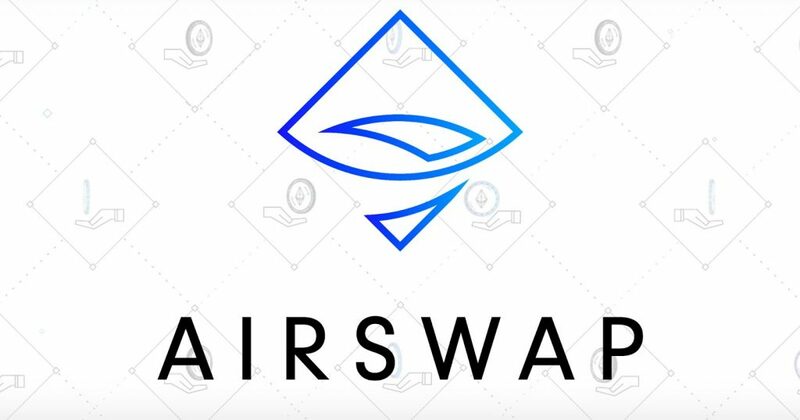 Airswap has almost 10,000 users in over 135 countries. Enterprise Blockchain has unbelievable potential as the backbone of decentralized apps that, if targeted at consumers, could take off in the same way as mobile apps did a decade ago. The first Enterprise company to succeed using blockchain will be one that finds a practical consumer application of the tech. The many applications of blockchain to build cryptocurrencies, smart contracts, and decentralized applications can be applied in a multitude of ways. It doesn’t have to be another last-ditch cry for relevance via a crypto token. Of course, true creativity and value are rare for any product in any field, but ideally, before creating a product, these companies need ideas. Or at least they should hire people who do. Why Flutter Is The Best Platform To Make Hybrid Apps?